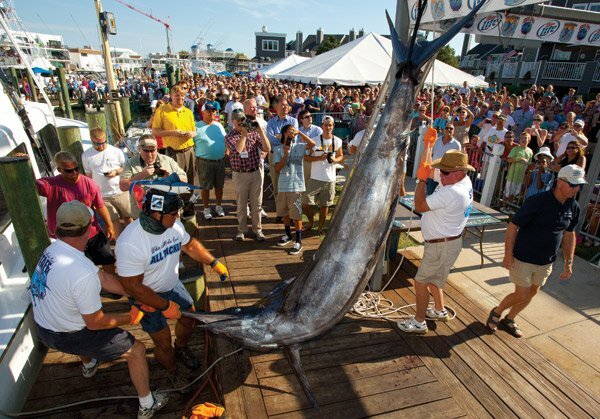 Ocean City's White Marlin Open Is Less Than a Month Away! 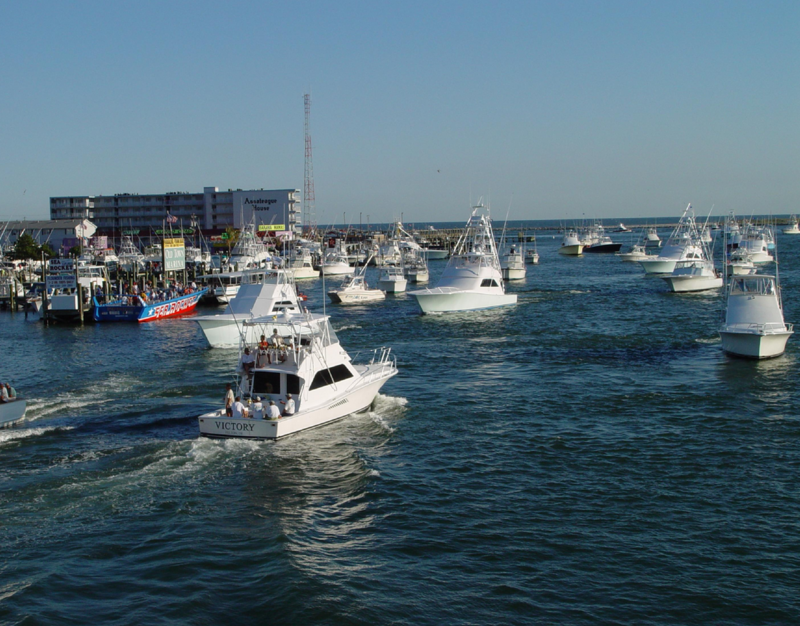 There are so many summertime activities and events in Ocean City, Maryland, and the White Marlin Open is one of the most anticipated! Come out during the first week of August to either participate or be a spectator in one of the largest fishing competitions in the country. 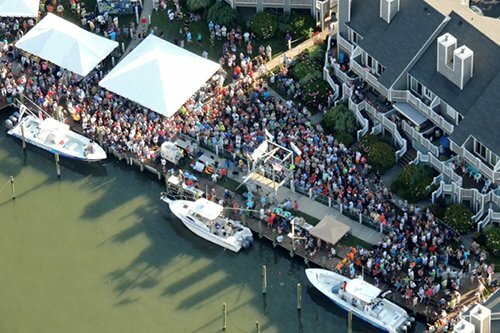 The annual White Marlin Open is now in its 45th year -- and it gets more viewership and buzz every year. The goal of the tournament is to catch the biggest billfish, and the winner can rack up a pretty large sum of money as their reward. In 2017, the purse for the competition was almost five million dollars! The reason that the event takes place in Ocean City, Maryland, is because it’s one of the best white marlin fishing destinations around. Anyone is eligible to enter the tournament and fish for the prize (pun intended). The competition takes place the first week of August, from August 6 to 10. You are required to pay a $1,400 registration fee, but if you’re confident in your abilities, you’ll be able to win that back, plus some. If you are interested in entering, you can do so here. As a spectator, you’re free to come watch the event as you wish. It will be a lot of fun to hang out on Harbor Island (14th Street and the Bay), where all the fish will be weighed. Weigh-ins are held from 4 p.m. to 9:15 p.m. and are free and open to the public. Fishing isn’t your thing, but you’d love to visit Ocean City? Plan your trip using our helpful guides! You’ll find the best restaurants, bars, and things to do. Have you been to the White Marlin Open in Ocean City before? Tell us about your experience in the comments below! Ever been to Trimper's Rides? It's a favorite Ocean City attraction!